Manitoba's first outstanding curler was born in Nova Scotia. 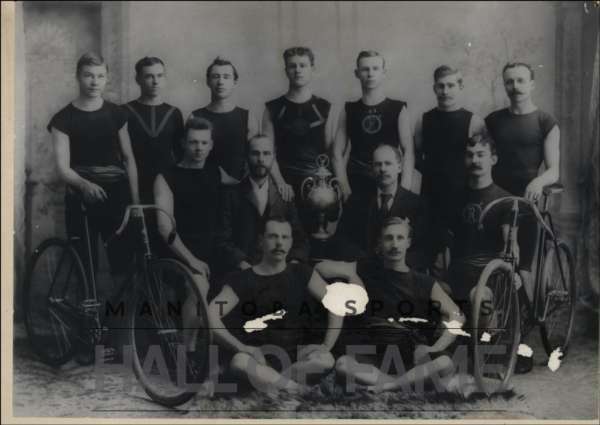 An all-round athlete who excelled in track and field, ice skating, and roller skating, Robert H. (Bob) Dunbar was introduced to curling after he moved to Winnipeg in the late 1870s. Dunbar perfected the forerunner of the sliding delivery, a lower profile release utilizing more leg drive and a short forward follow-through. He also departed from the basic draw game to concentrate on a take-out style that soon became a recognized staple of curling in Manitoba. Working as a bartender in a hotel close to the original Thistle Curling Club, he spent all of his spare time practising his shot making. During the 1890s, Dunbar dominated the Grand Points Game for individual performance in the MCA bonspiel, winning four times (1895-98-99 & 1900). He skipped Thistle teams that won the Tuckett trophy doubles title (1893 &'94), the Walkerville trophy (1896 &'99), and the Alfred Dodge International Cup (1900), all premier events. His performance in the 1898 bonspiel, when his team won both major trophies (Royal Caledonian Tankard & Grand Challenge) and he added the individual Grand Points title, was a spectacular achievement in curling for that time. 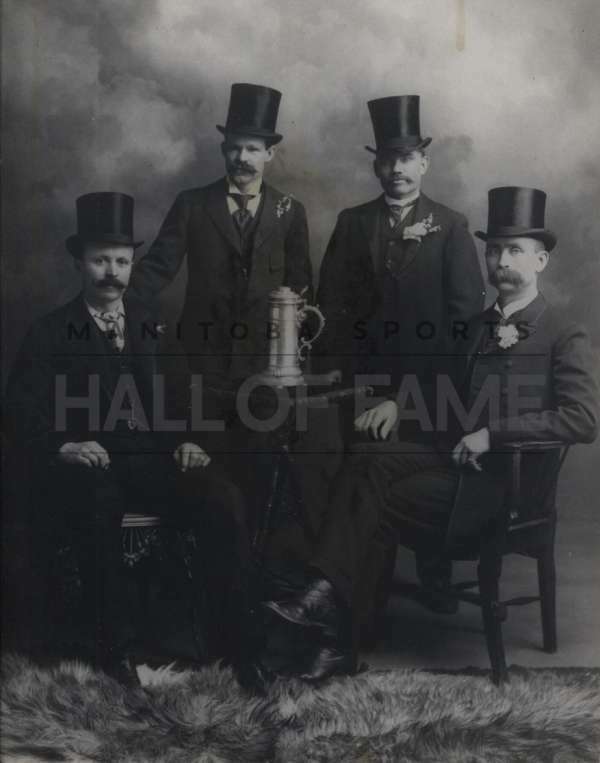 In 1901, Dunbar moved to St. Paul, Minnesota, but continued to curl and returned to the bonspiel regularly, winning the tankard again (1907 & '12), the bonspiel Grand Aggregate (1908 & '15), the Tetley Tea Tankard (1912), the Purity Flour trophy (1915), and the Jerry Robinson trophy (1920). 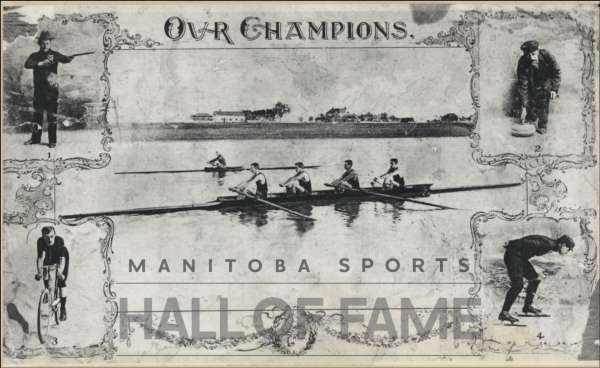 Bob Dunbar received an Honorary Life Membership in the Manitoba Curling Association in 1920, and he was inducted into the Manitoba Curling Hall of Fame in 1996.